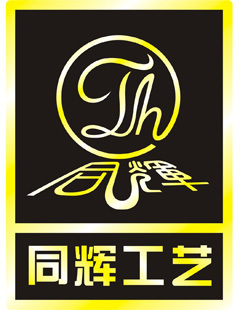 Product categories of Metal Coin, we are specialized manufacturers from China, Commemorative Coin, Imitation Old Coin suppliers/factory, wholesale high-quality products of Annual Coin R & D and manufacturing, we have the perfect after-sales service and technical support. Look forward to your cooperation! 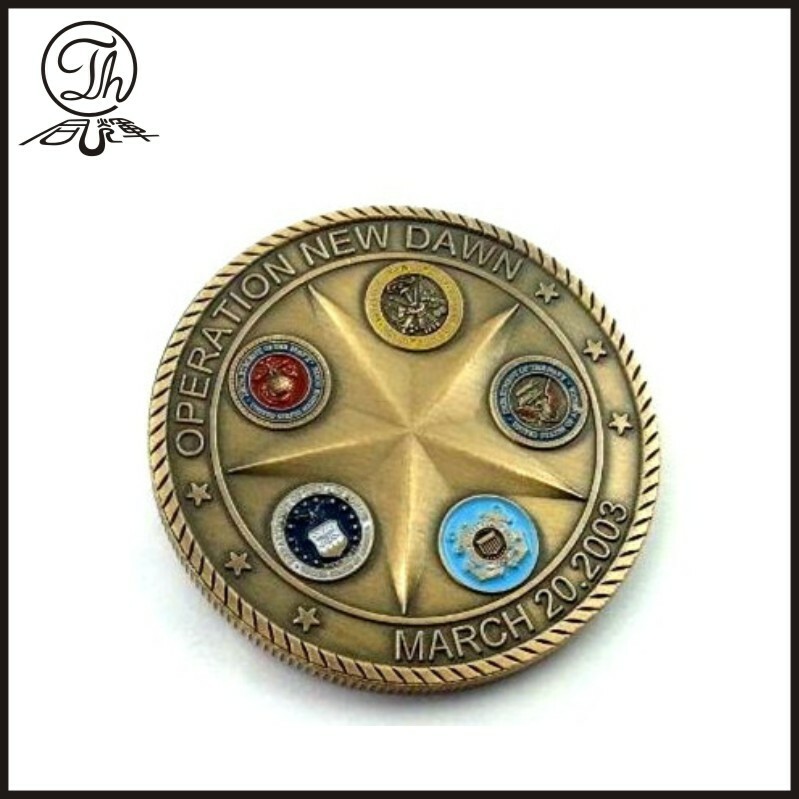 Commemorative Coin: Material for Zinc alloy,brass or metal iron . 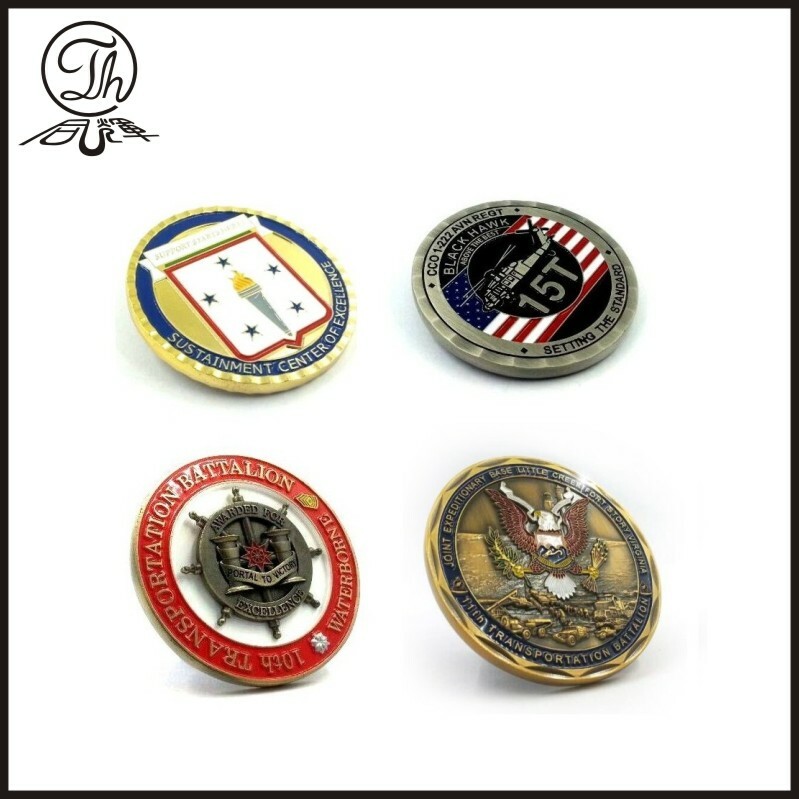 Gold Commemorative coin,Cheap metal coin,Premium metal coin,Challenge metal coin,police coin,army coin or military coin.